HOW IS IT PRODUCED?Caught with a variety of fishing gears in warm coastal waters in the Indo-West Pacific. 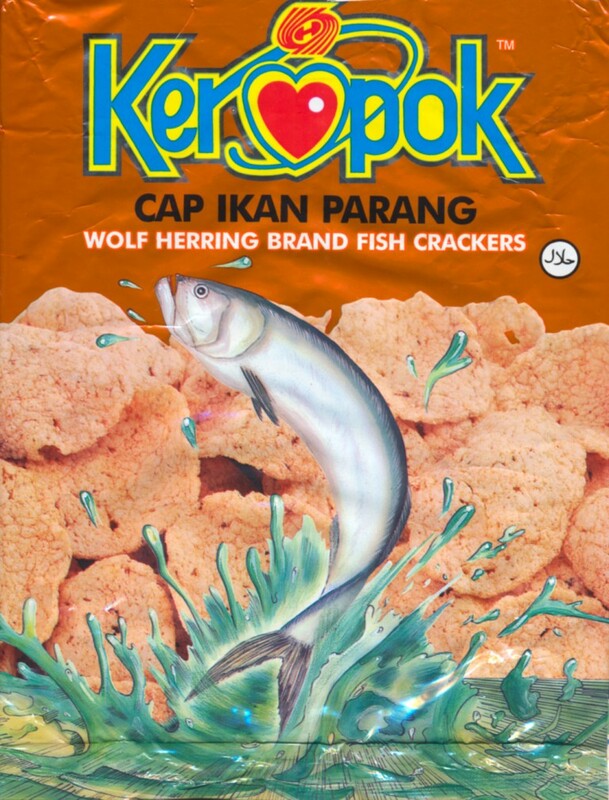 Used in many different ways including eaten fried, dried, in fish balls, fish crackers, fish sauce and soups, and in recreational fishing as a target fish and as bait for game fish such as Spanish mackerel and marlins.WHERE IS IT PRODUCED?Wolf herrings are caught throughout their range.WHO EATS IT?Most markets are local, although some is traded internationally. Local uses are often specific and the fish may go straight from fishing vessels to local processors, or to local wet markets. Rarely seen in supermarkets. Specialist uses in local markets and widely appreciated by consumers who distinguish among different fish species. Contributors. The information on this page was originally compiled by Meryl Williams. Additional contributions have been made by ……. . The information has been reviewed by …..